For today’s recipe from the spa series, we will be introducing our Chinese themed line. If you have been looking for a spa day, but want to do it at home, this will be perfect for you. Its also perfect for those who have reflexology spas and incorporating these line in your store. 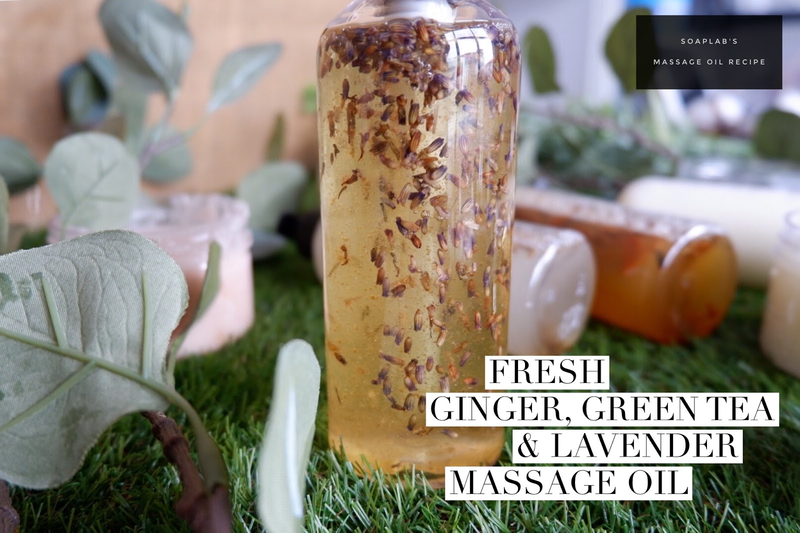 For the massage oil, you will need olive oil, fresh ginger essential oil, green tea extract and lavender buds. The olive oil rejuvenates the skin and restores the smoothness of the skin. Fresh ginger reduces inflammation of the skin, while the green tea extract soothes the skin. The lavender buds act as a natural perfume.